There is something to be said for a story where you literally cannot trust a single person. The ones you really want to trust, the ones you think you can't trust but maybe they are the most trustworthy. The completely obvious choice, but wait... maybe not?! The completely unexpected ones. This story did a fantastic job of throwing the reader off the trail on almost every single page. And I loved it! I have not (YET) read The Darkest Corners, but that will be rectified soon. 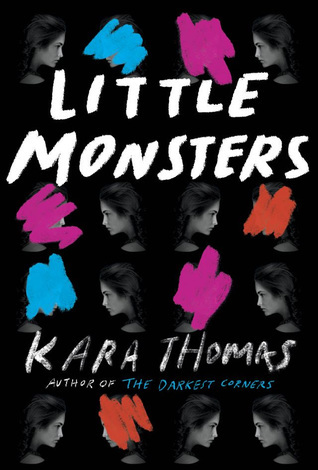 Little Monsters starts a little while after Kacey moves in with the father she had never met, his wife and two new siblings. Her family life is good, and she is happy. Her and her brother and sister have a great relationship, and she loves her stepmom. And surprisingly enough, she has made two great friends, when she never thought it would be possible. But Bailey and Jade are different. She loves them, but they are pushy and they force her into things she doesn't want to do. She goes along with it, because she doesn't want to lose her only friends. But one night, sneaking out doesn't go exactly as planned and her little sister ends up going with them. This makes Bailey angry, and the girls end up dumping Kacey to go to a party, even though she was supposed to be with them. And that is the night everything changed. Bailey is missing, and no one seems to know where she is or what could have possibly happened to her. From here, the story is a race to find Bailey, hopefully alive. Jade and Kacey go looking for clues and find what should be a smoking gun but turns into nothing. And Kacey keeps stumbling across things, which is making the police wary of her. Throughout the rest of the novel, it is a chase to find the culprit. And everyone is a suspect. It was almost impossible to figure out who the bad guy was. I finally figured it out, but it was almost at the very end. One thing that I really enjoyed about the story were the chapters out of Bailey's diary. They were heartbreaking and bone-chilling. They gave insight to situations that I had looked at completely differently prior. It was a smart move on Thomas's part, and I applaud it. Little Monsters was a book right up my alley. An unreliable narrator, who I loved and wanted to slap at the same time. An interesting family dynamic. A truly screwed up friendship. And whiplash from all of the flipping and flopping about the bad guy! This is the perfect story for those thriller lovers, who want to be given a challenge, coming up with all of the answers. I am a huge fan, and I can't wait for more from Kara Thomas! 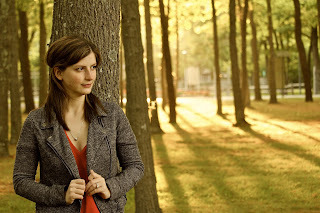 Kara is the author of the critically acclaimed The Darkest Corners. Her new book, Little Monsters, is coming July 25 from Random House/Delacorte. 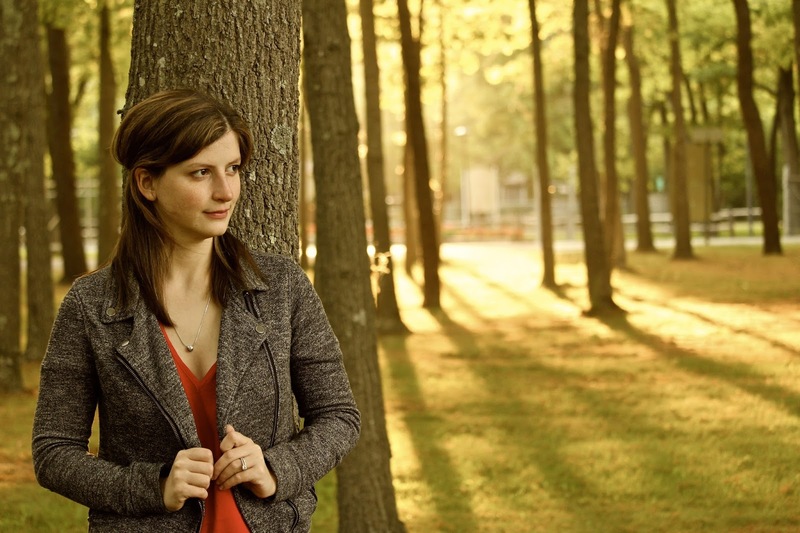 She's written for everything from her high school newspaper to Warner Brothers Television. You can find her on Long Island, bingeing on true crime podcasts and TV shows. I love books with unreliable narrators! Ooh nice! I really want to read this one now!